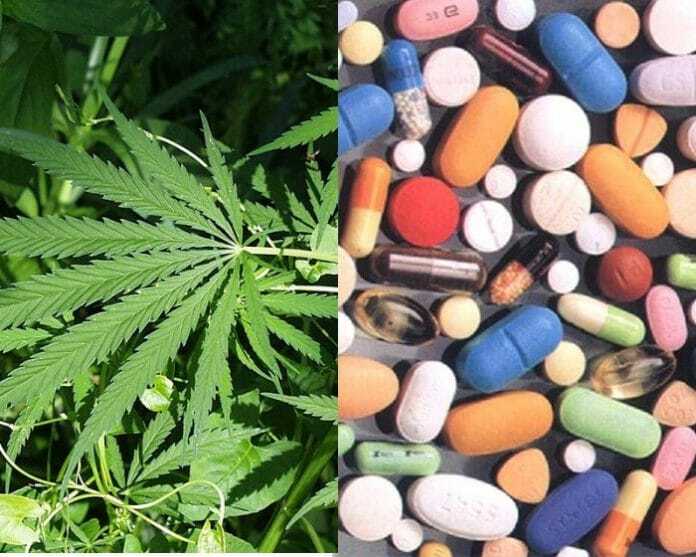 An observational study has found a huge percentage of medical cannabis patients ceased using benzodiazepine medications within months of starting treatment. Benzodiazepines are commonly prescribed as a treatment for anxiety, panic disorders, seizures, pain relief, or sleep disorders. Benzodiazepine drugs include Valium (diazepam), Alprazolam and Ativan (lorazepam). One of the significant issues associated with benzodiazepines is dependence, particularly in patients using them for more than six months. Withdrawal symptoms, which can be particularly unpleasant, can manifest after 3 to 4 weeks of benzodiazepine use if it is suddenly stopped. 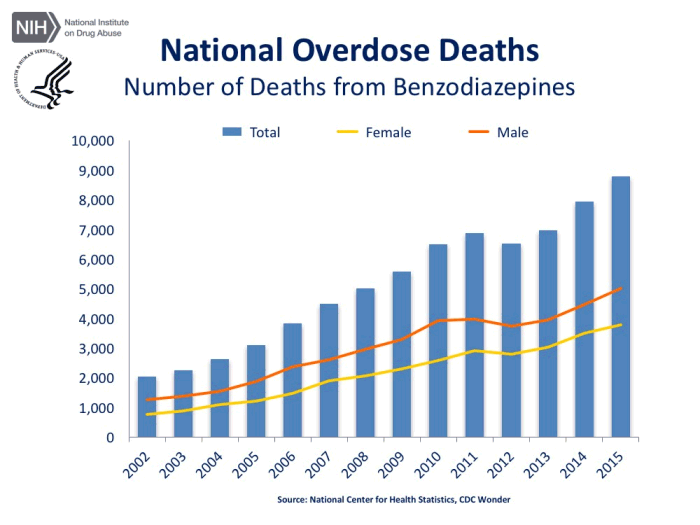 According to the U.S. National Institute of Drug Abuse, from 2002 to 2015 there was a 4.3-fold increase in the total number of deaths from benzodiazepine overdoses. In 2015, more than 8,500 people died as a result of overdoses. Like the opioid crisis, benzodiazepine abuse is a significant health and economic issue. As with opioid abuse, medical cannabis may provide a solution. We’ve previously reported prevalence of opioid abuse appears to be much lower in states where medical marijuana is legal. In March, we also mentioned a study by researchers from University of British Columbia and the University of Victoria that found 63 per cent of patients prescribed medical cannabis reported using cannabis instead of their prescription drugs. In new research results released by Canada’s Canabo Medical Inc conducted with 146 patients over 12 months, it’s been revealed 40 per cent of patients who were prescribed medical cannabis to treat pain and anxiety ceased the use of benzodiazepines within 90 days, a figure that increased to 45 per cent within 12 months. “When conducting this type of research, experts are typically encouraged by an efficacy rate in the neighbourhood of 10 per cent,” said Dr. Neil Smith, Executive Chairman of Canabo. The findings were announced at the Canadian Consortium for the Investigation of Cannabinoids (CCIC) and details of the study are expected to appear in the Dalhousie Medical Journal soon. Canabo is also conducting research into cannabis serving as a substitute or effective complement to traditional opioid therapies. The misery associated with prescription drug abuse, both for the abuser and those affected by their actions, is of such a magnitude that if medical cannabis is scientifically proven to be an effective treatment, time can’t be lost in making it widely available to those who could benefit.